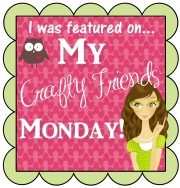 You probably know from some of my posts that I love Stampin’ Up!® kits. Don’t get me wrong; creating from scratch is very fun and rewarding. But sometimes you’re pinched for time, and using kits for craft projects is like using a boxed cake mix instead of flour, sugar, eggs, baking powder, and everything else that goes into a cake. Depending on the mix you use, you can still have a yummy cake that tastes like homemade. 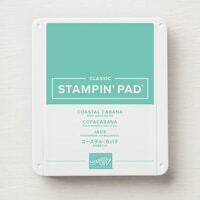 And Stampin’ Up!® kits are very professional looking, but still have the handmade touch. When I was a child (many decades ago), cake mixes weren’t as good as they are now. My grandmother always substituted milk instead of water and added 1/4 cup of vegetable oil and an extra egg when she baked “boxed cakes,” and her cakes were amazing. (I still do this today if I’m using a mix that isn’t from the company with the initials DH.) You couldn’t tell they weren’t “from scratch.” It’s the same with our project and card kits. You can always add extra stamps, embellishments, and paper if you want to, but if you don’t, the projects and cards are beautiful just as they are because they’re from the company with the initials SU. 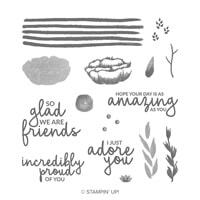 Every time Stampin’ Up!® releases a new catalog, there’s always a new card/project kit. 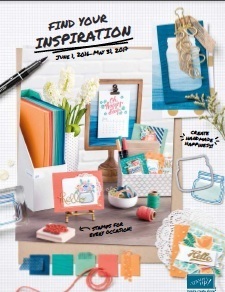 In the 2019 Occasions Catalog, it’s the Incredible Like You Project Kit. Look at these gorgeous cards. I love all of these cards! Those overlays add so much, don’t you think? The kit is only $27, which is an amazing deal. If you had to purchase the card stock, Designer Series Paper, envelopes, embellishments, and dies to create these cards, it would cost a lot more than $27. The price includes everything you need to make these cards except the Incredible Like You Stamp Set, Lovely Lipstick and Coastal Cabana Classic Stampin’ Pads, and Multipurpose Liquid Adhesive. I ordered the kit and made the cards a few weeks ago and I love them all! They were so easy and quick to put together and they look amazing. I almost gave the kit to my mom for her birthday, but I selfishly kept them all for myself because they’re so gorgeous. I can’t wait to send them! Schedule a Party AND Earn Stampin’ Up!® Products! Do you want to make these gorgeous cards and earn some Stampin’ Up!® products for yourself? 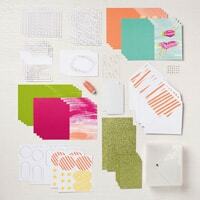 Schedule a party to create these cards with some friends, and I’ll provide the stamp set, ink, and adhesive. 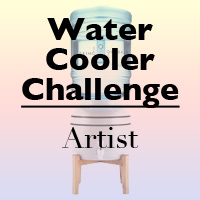 All you have to do is invite a few friends to create with you and collect the $32 fee from each guest (project kit plus shipping and tax in Virginia). 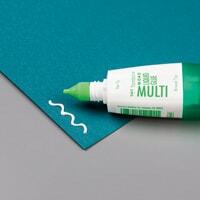 I’ll order the project kits and bring the stamps, ink and adhesive to your party. You can even meet at my office so you don’t have to clean your house. 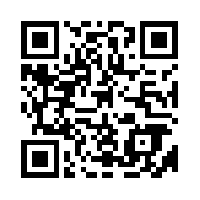 If you have five people join you, you’ll earn Stampin’ Rewards for hostessing a party. Take a peek at this video from Tanner to see more about creating the cards in this kit. Seriously, you’re going to love them! Contact me to schedule your Incredible Like You Party today! Thanks for stopping by Stamping with Buffy. Have a lovely day! 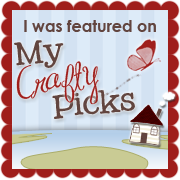 This entry was posted in Occasions Mini Catalog, Project Kits and tagged card making Winchester VA, Incredible Like You, Occasions catalog, paper crafts, Rubber Stamping, Stampin' Up!, Stampin' Up! Demonstrator Winchester VA. Bookmark the permalink. It is really lovely! All the works are!